After taking a sample, it has to be transported to the sample preparation lab and afterwards to analysis. Sometimes samples have to be stored as well. 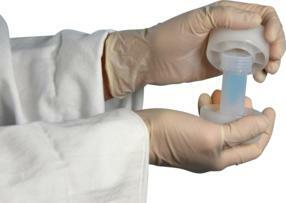 In all these issues, a tightly closed vial is crucial to prevent sample loss or contamination. 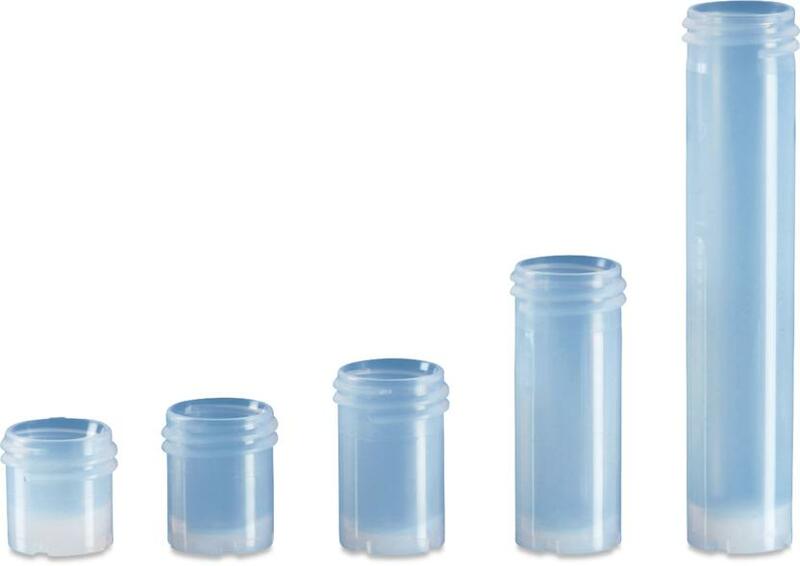 The new vial series made from fluoropolymer PFA is especially designed to enable safe storage and transportation of small sample volumes in the range 1 – 25 ml. 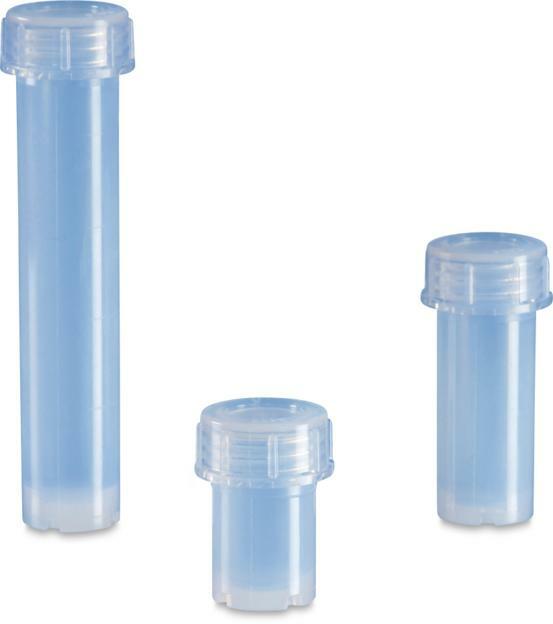 The vials can be tightly closed with a two-piece screw tool. The bottom of the vials and the closure are cored to enable a firm grip with the tool set. With the tool, the vial can be closed so tight, that one can only reopen it easily with the help of the tool. Furthermore, the vials have an optimized, rounded inner bottom, for complete recovery of valuable samples. The outer bottom is flat to ensure an optimal heat transfer on heating plates. Therefore, all vials are also suitable for digestion applications, according to AHF’s all-in-one sample preparation principle. In addition to the small sample volume series with 3 ml, 5 ml, 7 ml, 12 ml and 25 ml, larger volume vials up to 50 ml from the All-In-One series are available. The vials are made of the ultrapure fluoropolymer PFA. It contains neither catalyst traces nor plasticizers, which could contaminate the sample. The smooth and hydrophobic surface prevents adsorption and desorption effects. Therefore, PFA is often called a low-binding material. PFA vials are suitable for ultra-trace analysis as well as for bioanalytics of proteins and DNA. Especially after longer storage periods, protein samples can be recovered completely from PFA vials due to very low adsorption losses compared to glass or other plastics. Cleaning by hot autoclaving is possible because of the high thermal stability up to 260 °C (500 °F).